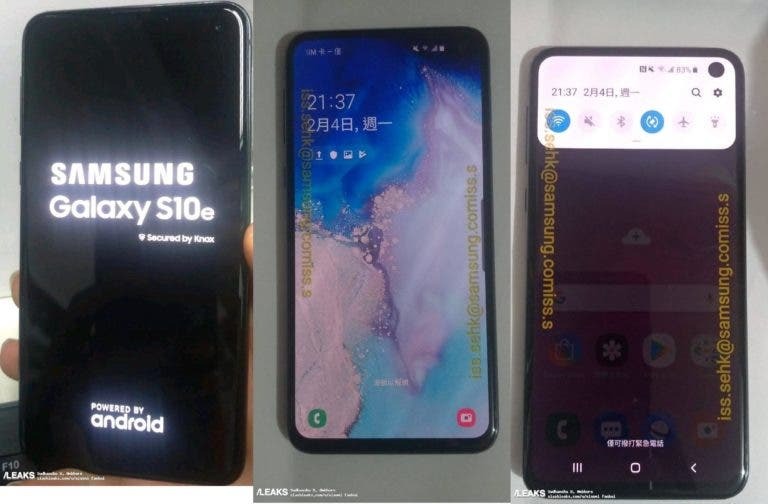 Although we have seen live images of the other Galaxy S10 models, we have not had the opportunity to see how the Galaxy S10e will be. 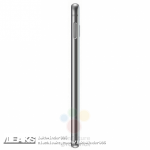 Luckily, today several images have been leaked showing the most affordable model of the new Galaxy S10 series in all its glory. As expected, the Galaxy 10e has a 5.8″ Infinity-O flat screen. 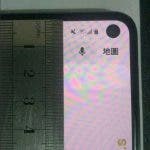 The front camera cutout is almost 0.5 mm and does not look very different from the Galaxy A8s. 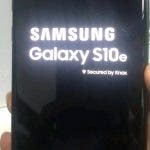 We can also see in these images that the device will be called Galaxy S10e, as we had heard in previous reports. This device will have the same processor as the other models but will arrive with “only” 6GB of RAM and 128 GB of storage. 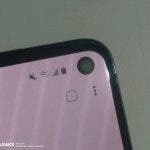 It will also have a dual camera system instead of the triple cameras of the Galaxy S10 and S10 +. The PowerShare reverse wireless charging function will not be present. Regarding the varieties of colors, the Galaxy S10e will be the only model available in yellow. Other colors include black, green and white. Samsung will introduce the new Galaxy S10 series on February 20 in San Francisco and reservations will begin soon after. 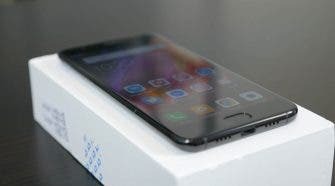 It is believed that the Galaxy S10e will cost around €749 (about 850$).